Why choose Trendmaker Homes as your new home builder? Four decades ago, inspired by its Texas roots, Trendmaker Homes decided to reinvent the homebuying experience, making it simple and straightforward. They would focus on high standards so that every home and community meets your criteria for excellence. Introducing new innovations, new designs, new experiences and new conveniences to home—every home. Like LivingSmart®, a comprehensive approach to making home more comfortable and energy efficient. Trendmaker believes homebuying should be a partnership. Just you and Trendmaker sitting around the kitchen table, dotting the i’s and crossing the t’s. It’s that easy. Start with a beautiful home. End with a beautiful relationship. Our passion isn't limited to homebuilding but extends well beyond the communities in which we build. The Trendmaker Homes family is deeply involved in supporting organizations that create vital connections and provide important resources within the community at large. 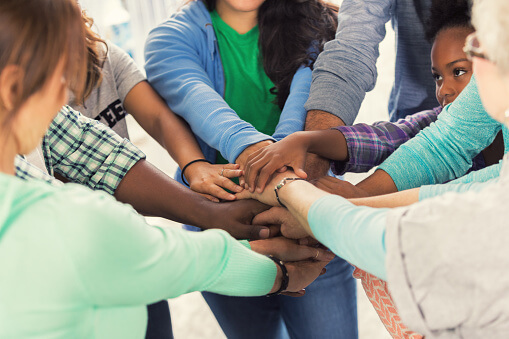 The American Cancer Society, Community Partners of Dallas, and Hero's for Children are just a few of the organizations that we support that improve our communities and have a home of their own in our hearts. We build each home to meet the high standards of both Energy Star and the Environments for Living Energy Guarantee program. A green built home can do more than help the environment; it can increase your home's comfort and durability, as well as provide you with the potential for a greater resale value. Did you know that every home, old and new, can have an Energy Score? 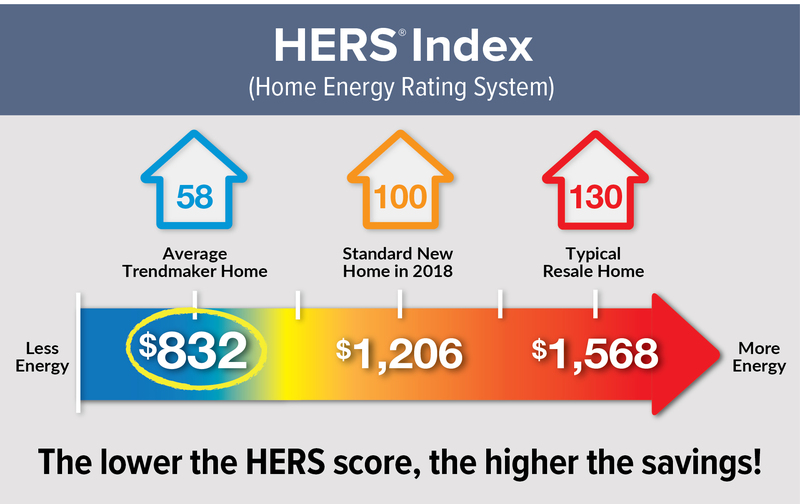 With the Trendmaker Homes Energy Difference, we ensure the best possible HERS score for your home ultimately lowering your utility bills. 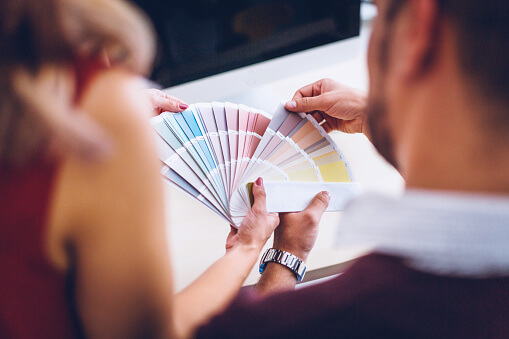 Building a new home is having the ability to incorporate your own personal touch. The Trendmaker Homes Design Studio will allow you to make selections that will define your personal style and reflect the way you live each day. Stay up to date with the Trendmaker Homes blog. From articles on community and city highlights, the latest design & decor trends, how-tos and insights, we strive to provide you with the most useful and resourceful information.